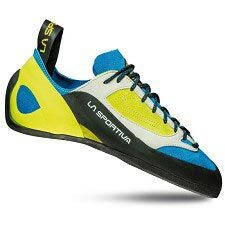 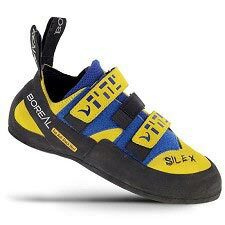 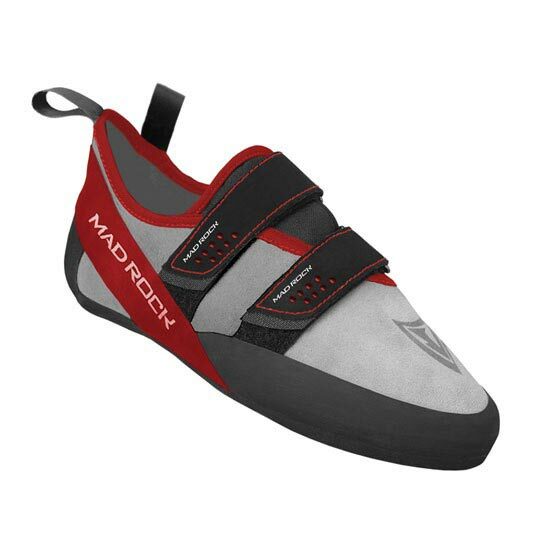 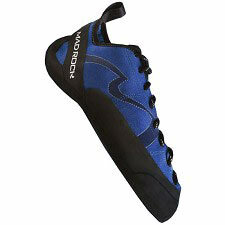 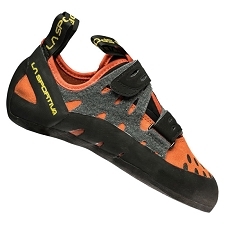 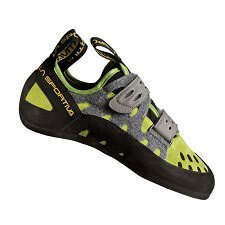 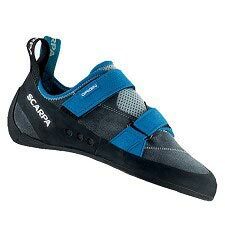 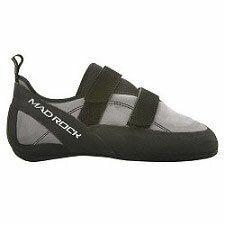 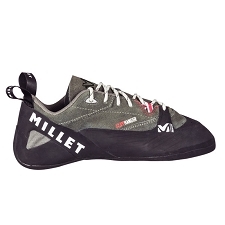 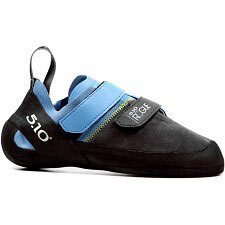 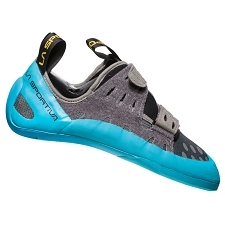 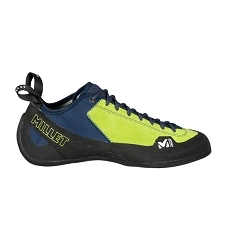 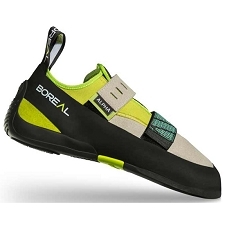 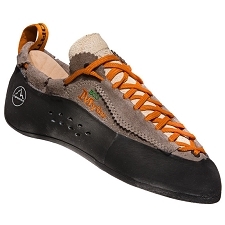 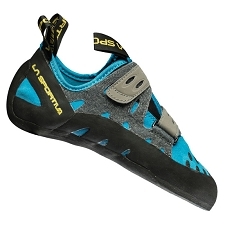 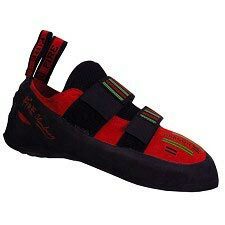 Sport climbing shoes with velcro closure. 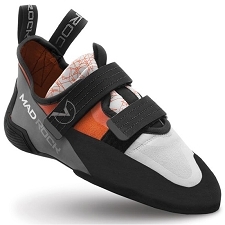 By steering clear of some of their more technical features, Mad Rock has created a wallet-friendly classic that is by far the most comfortable shoe in their lineup. 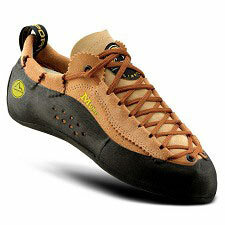 Having climbed grades of up to V14, the Drifter proves an astonishingly great value. 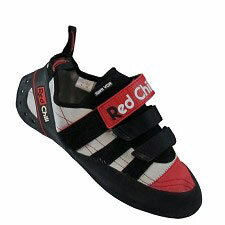 Now in Red! 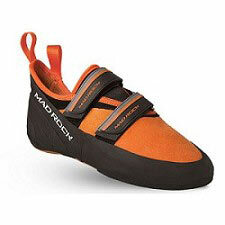 Perfect for beginners, this shoe is great for sport, trad, boulder or indoor gym use. 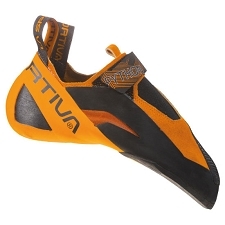 3.8 mm rubber with good grip for overhangs. 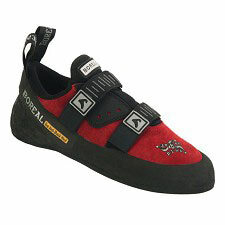 Double rear pull tab for easy on/off and transport. 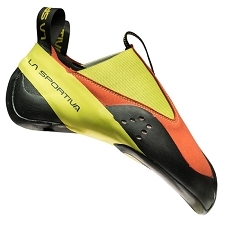 Polypropylene 3D molded midsole with EVA for impact absorption. 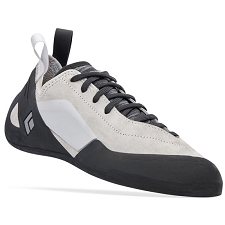 Flexible midsole maintains original shape. 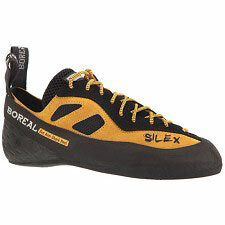 Gato perfecto para cumplir su función en el rocodromo, no los he testado en roca. 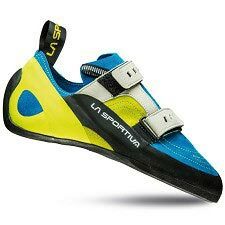 La talla escogida es el mismo numero que el de calle porque no ceden al ser sintéticos.